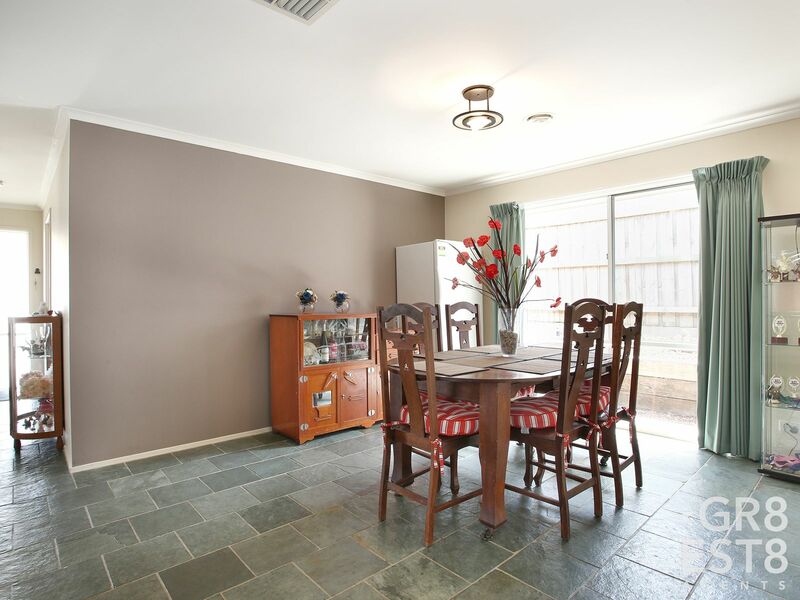 IDEAL FAMILY HOME ON 708SQM ...WITH SIDE ACCESS! 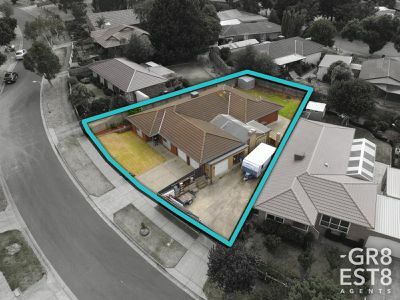 In a location hard to beat, this large family home has the highly desirable and rarely found advantage of a 28 metre frontage,separate driveway and side access with plenty of space for extra cars, caravan, trailers, tradespersons tools or boat! 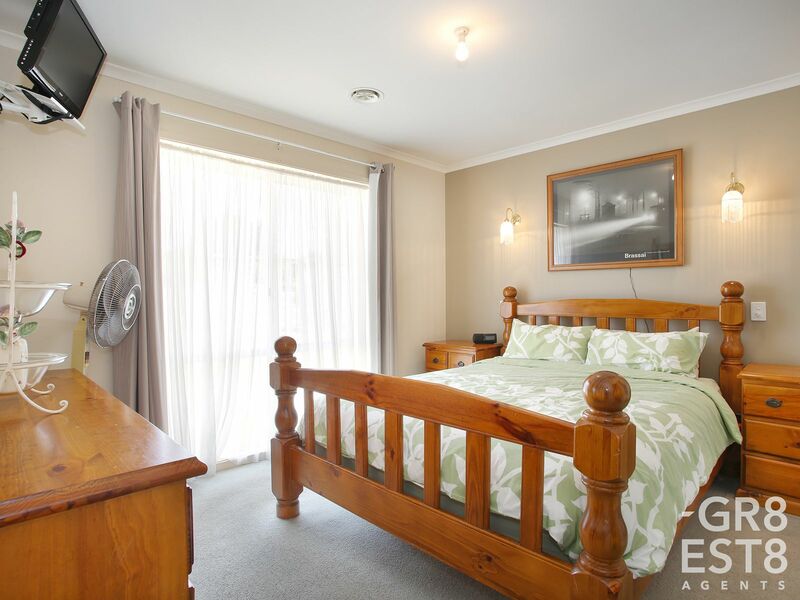 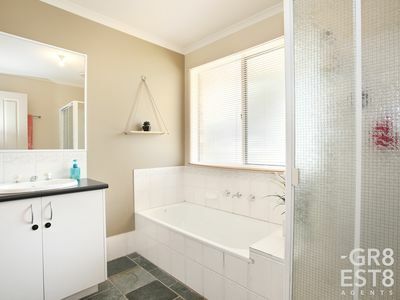 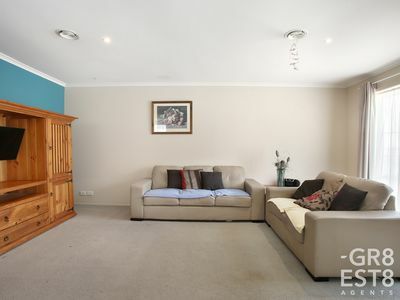 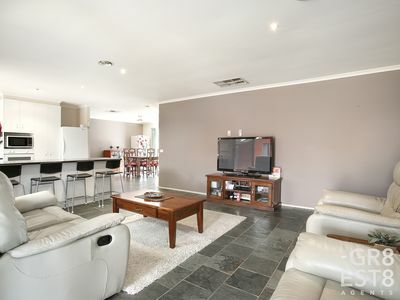 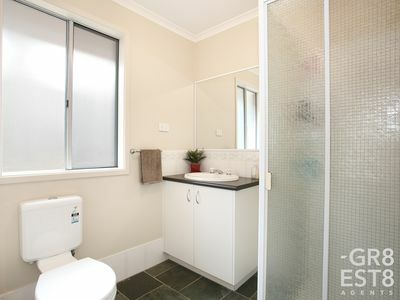 - This well presented spacious home offers 4 bedrooms, master with full ensuite and walk in robe, other bedrooms with BIR‘S, a formal lounge, separate dining area, generous open plan kitchen with breakfast bar overlooking the family room and leading to rumpus room with built in bar, central bathroom and laundry. 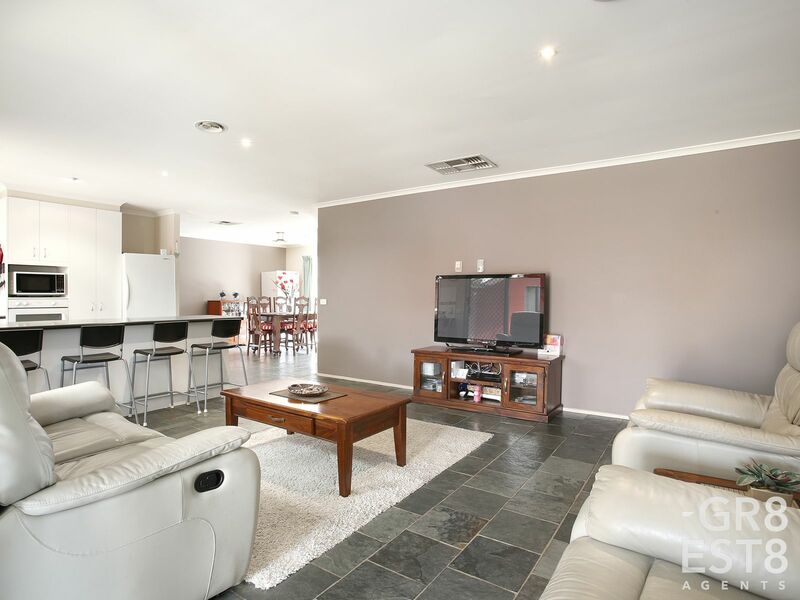 - Outside you will find a remote double garage, a separate driveway and gated side access, great for any extra cars, the tradie or self employed, trailers, caravan or boat and a lockable nearby storage cabinet for all your tools. 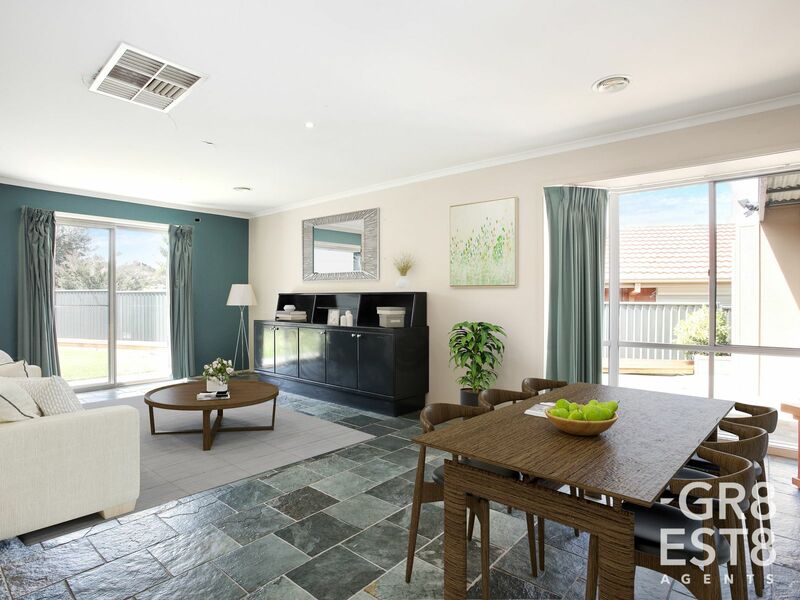 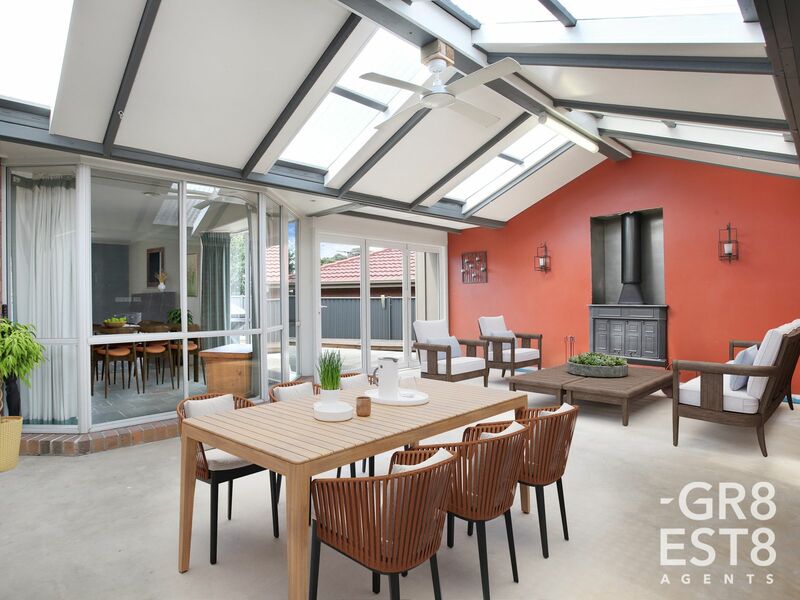 There is the added bonus of a large, fully enclosed alfresco area with wood fire place, which offers the space & convenience of all year round entertaining and a private backyard space at the rear, the perfect play area for the kids or pets ,with added garden shed. 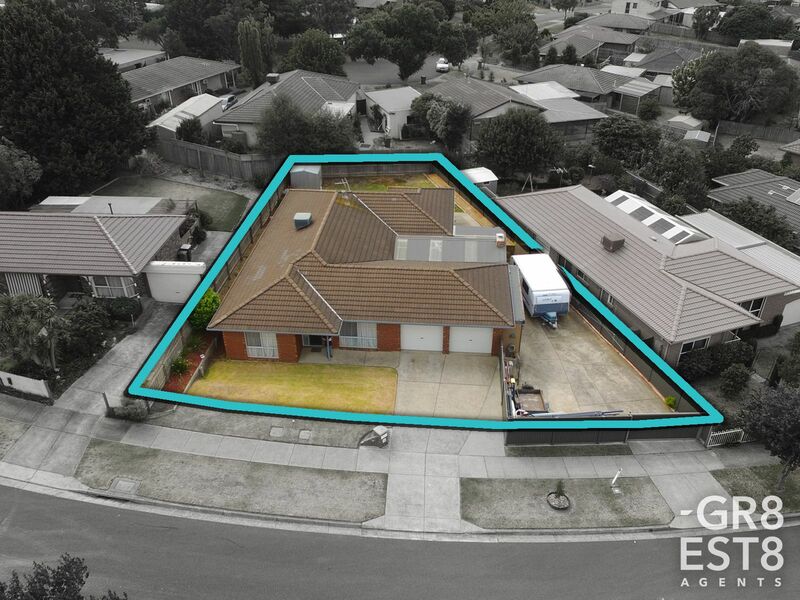 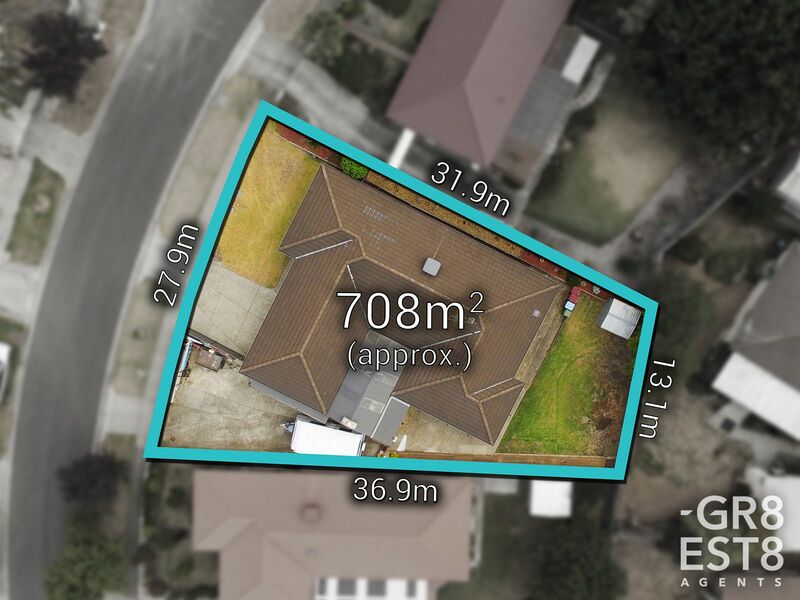 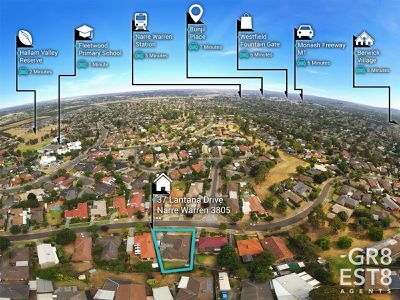 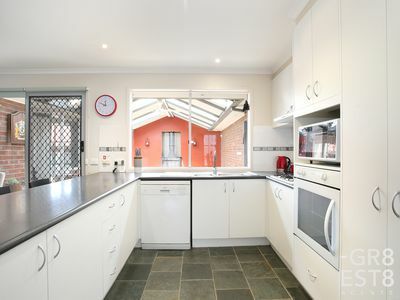 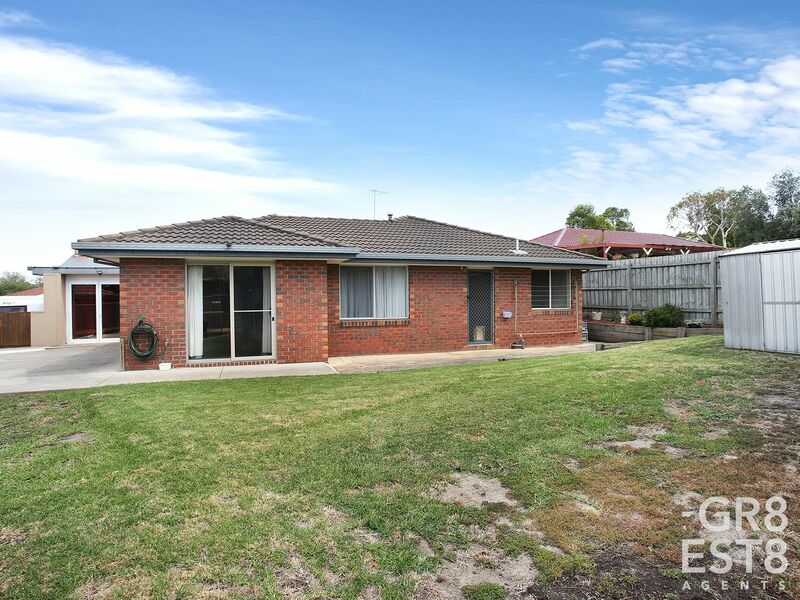 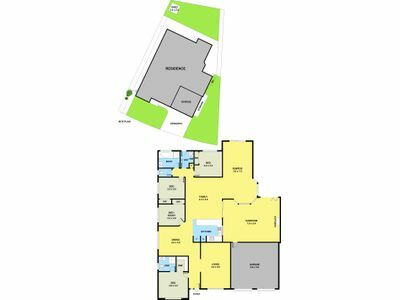 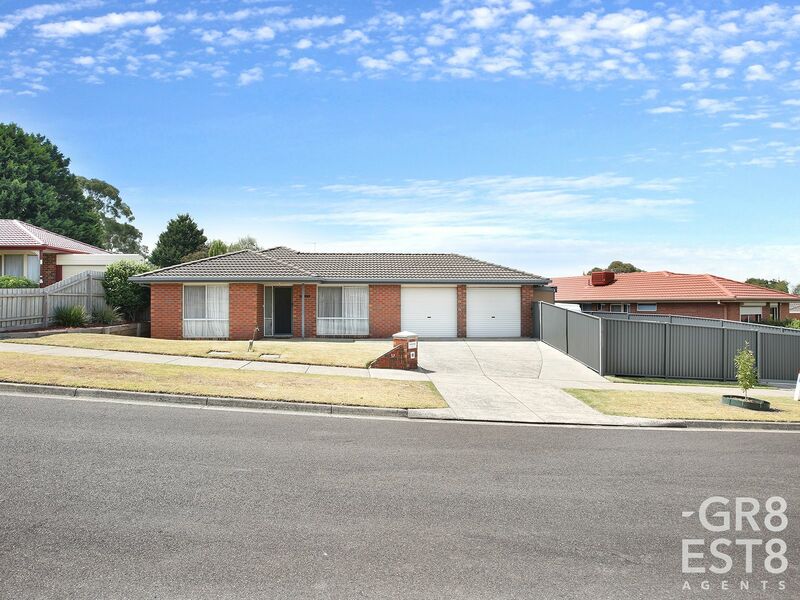 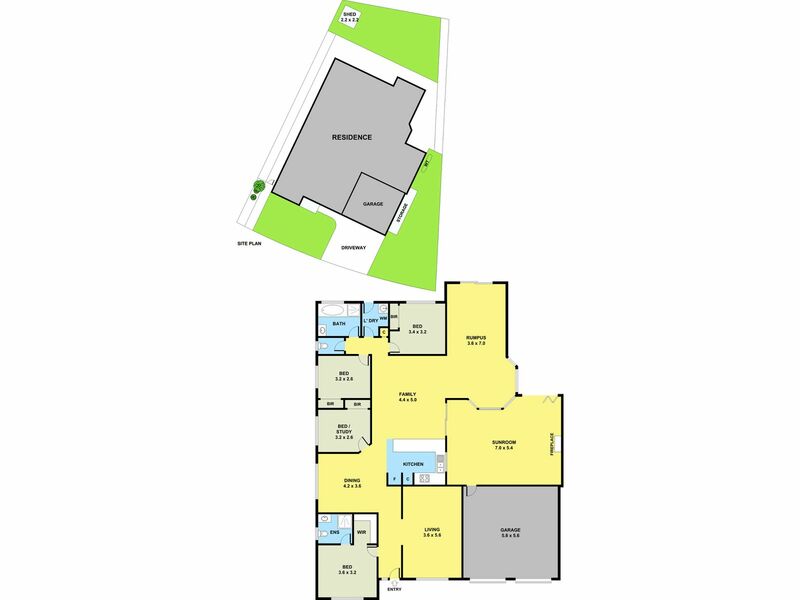 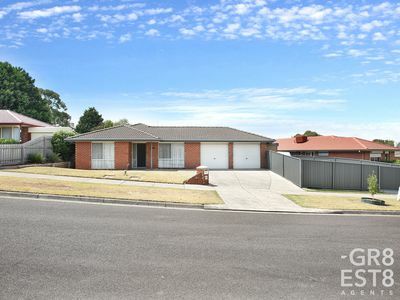 Located walking distance to Fleetwood Primary School and close to Narre Warren Train Station, Westfield Fountain Gate, Monash Freeway and local parks, this is an opportunity for any growing family or tradie not to be missed!